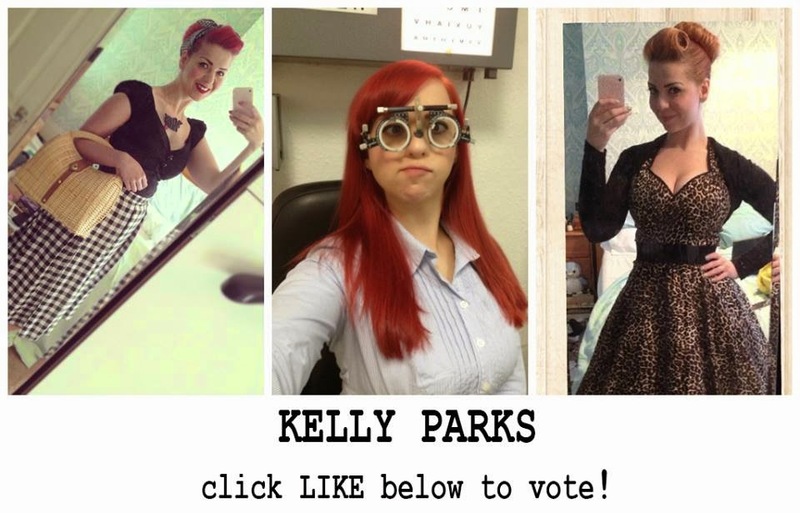 Le Curvy Kitten: Make Me a Muse for My Boudoir....PLEASE VOTE! Make Me a Muse for My Boudoir....PLEASE VOTE! So once again I've managed to find myself in a competition that relies on a rather scary and anxiety inducing public vote! This time it's for My Boudoir, home of the most awesome photoshoots and transformations from beautiful to uber mega stunningly incredible gorgeous beyond words! Anyone who's been following me on Twitter will know I've been coveting a shoot with Nicola of My Boudoir for a few years now, so when Georgina (FullerFigureFullerBust) alerted me to My Boudoir's 'Search for a Muse' competition I couldn't resist entering! Georgina from FullerFigureFullerBust has has a number of shoots with My Boudoir and every single time my mind is blown with how flawless she looks. Just wow. Another woman crush of mine, Sinderella Rockafella has also been shot by My Boudoir. Ugh, just look at her, so perfect! So once again I'm relying on your votes to help me win. Sorry! I'm currently sat at around 225 votes in sixth (I think) place, so I'm quite far from the chance of getting a shoot sadly. All I need you to do is LIKE the photo in this link, but PLEASE ONLY LIKE IT ONCE because if you like it twice, it will 'unlike', meaning you haven't voted! I'm also contractually obliged (not really!) 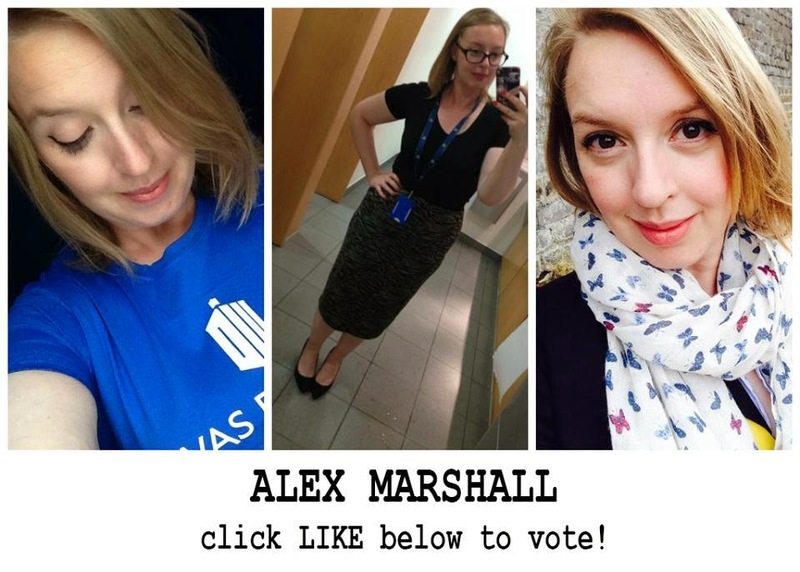 to ask you please to vote for Alex Marshall of LoveLifeLexi. I've known Alex for 10 years now. We met on a Derren Brown forum and have remained in contact ever since, with our mutual love of Helo Kitty and often buying the same items of clothing! Click here for her vote link. Voting closes at 10am On Wednesday August 6th, which is a few days before my birthday, so if you want to give me a gift, please make it a vote and share the link on your Facebook page too! Thank you, cross your fingers for me!